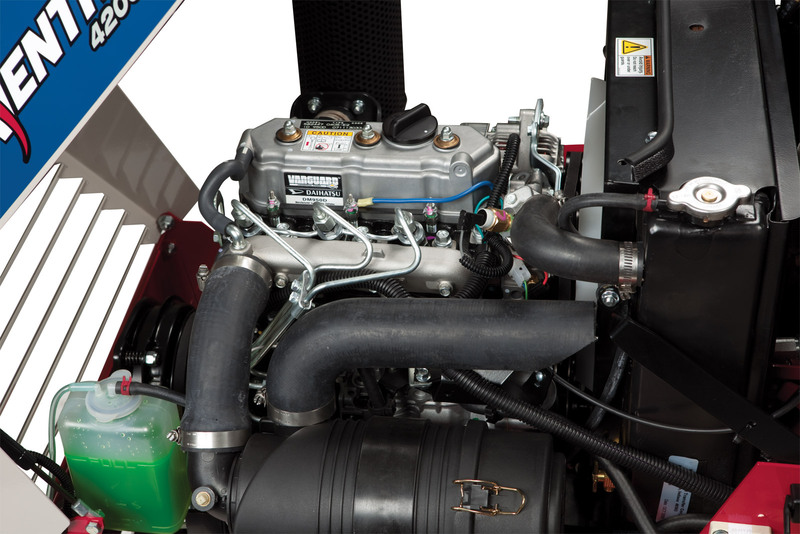 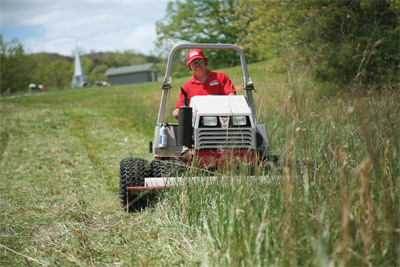 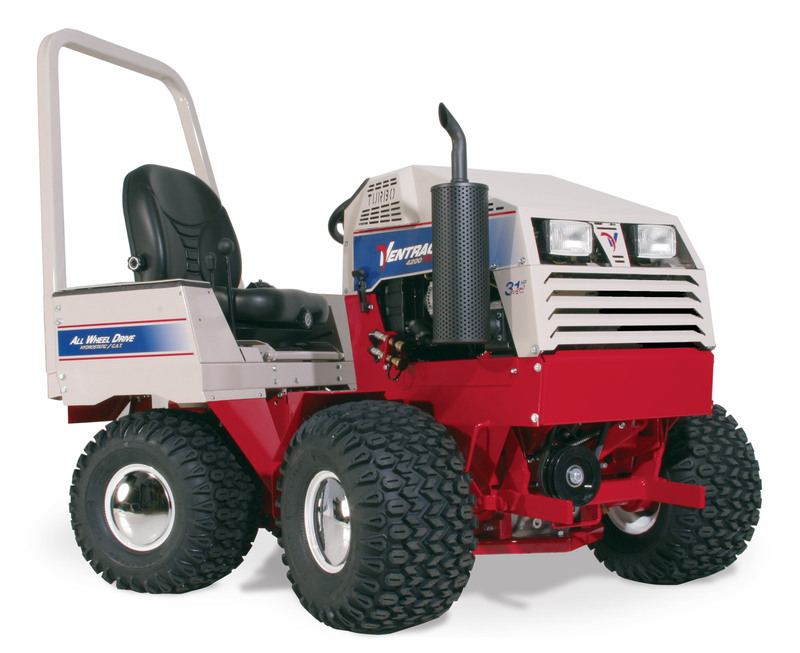 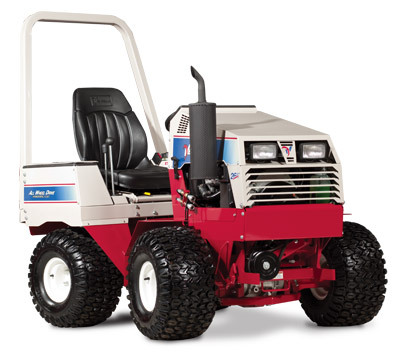 The Ventrac 4200VXD takes compact tractors to an all new level. 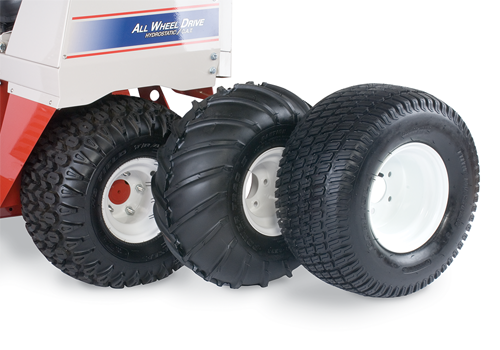 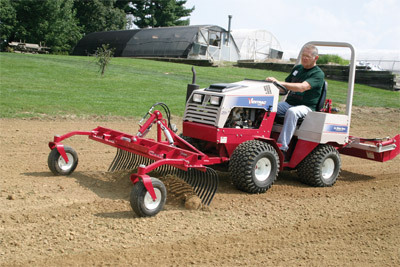 An articulating and oscillating frame enhances maneuverability and stability over traditional tractors by conforming to the contour of the terrain. The attachment is placed out front in natural view offering greater precision as well as maximum protection for the operator. 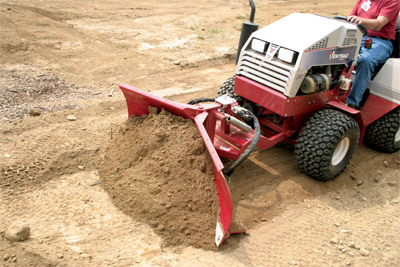 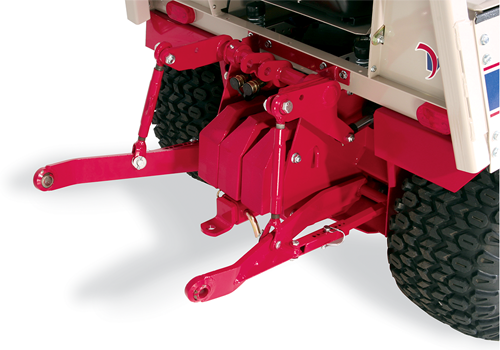 Ventrac's patented S.D.L.A. 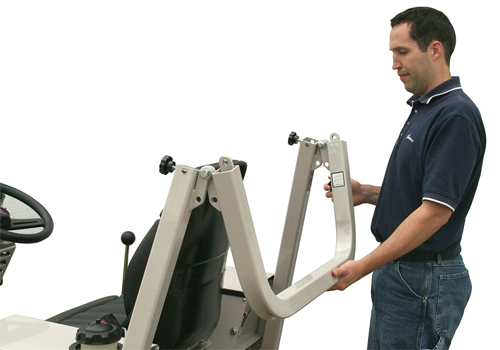 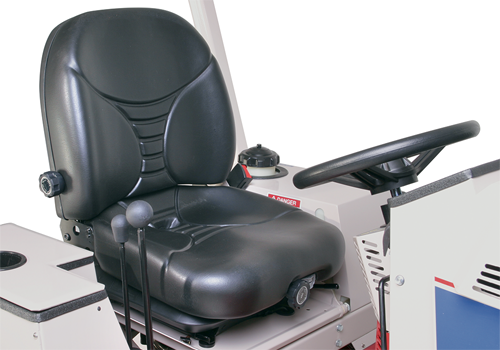 control, located next to the operator, allows for easy control of Speed, Direction, Lift and Auxiliary function all with one hand. Other standard features include Power Steering, Electric PTO with Brake, Easy Shift Operation, Roll Bar with Seat Belt, Comfort Seat and much more. 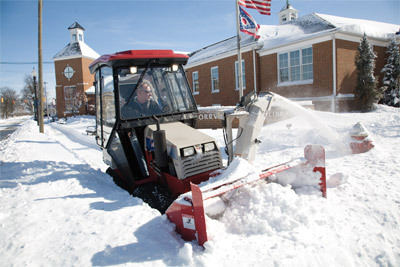 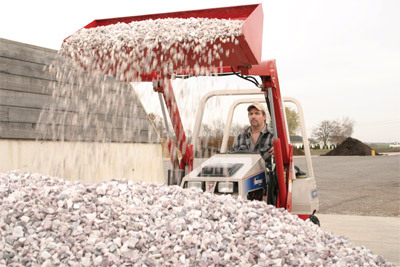 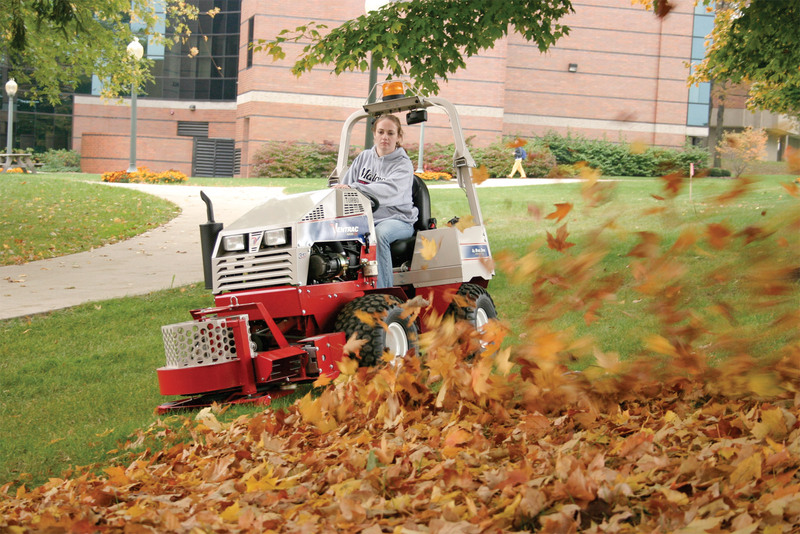 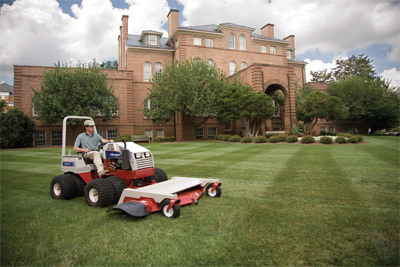 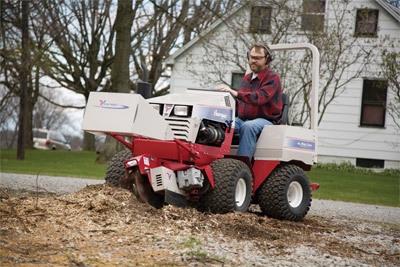 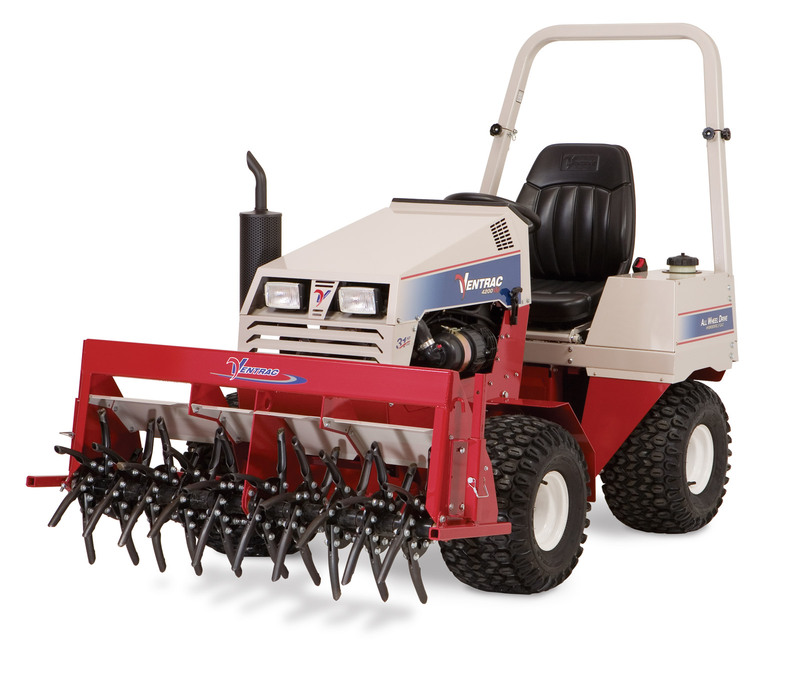 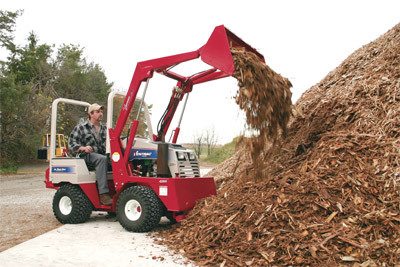 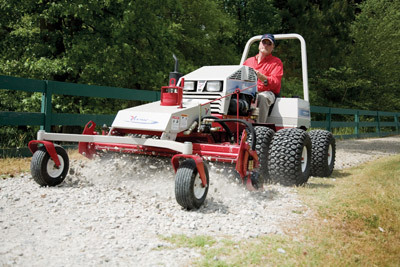 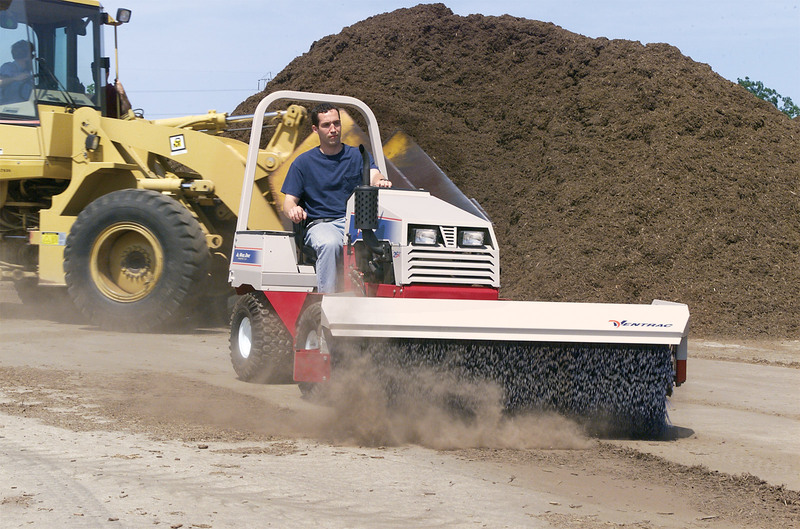 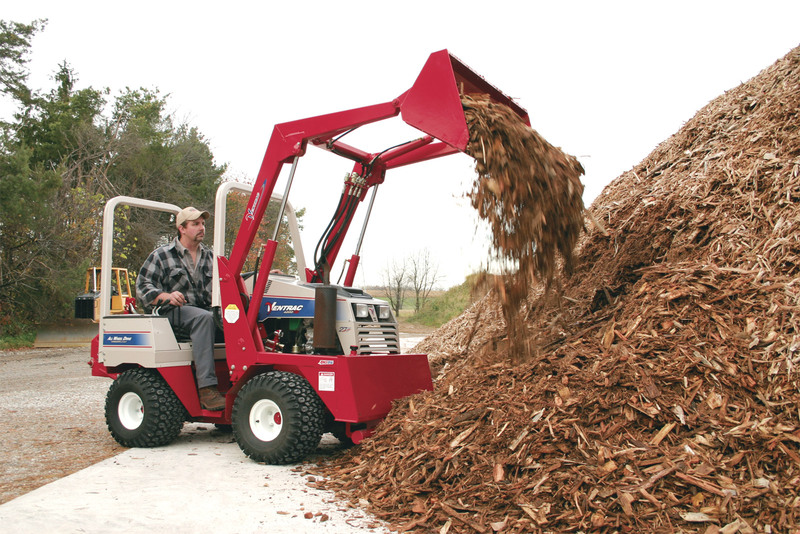 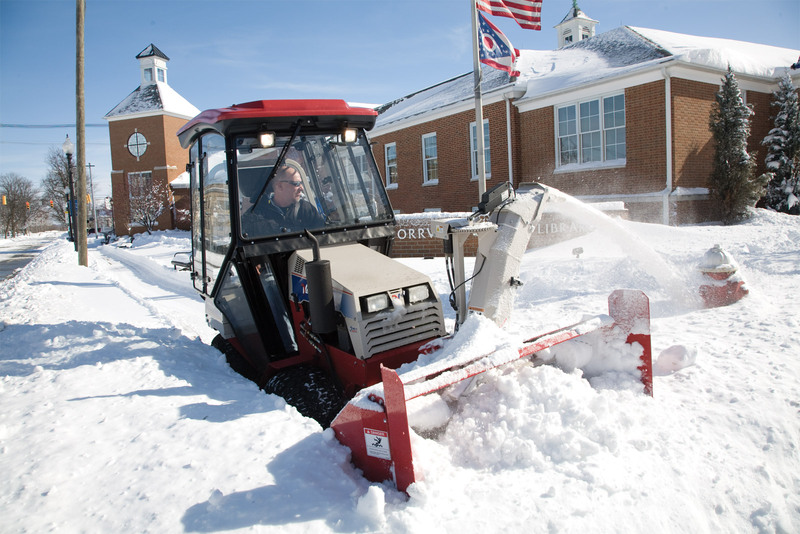 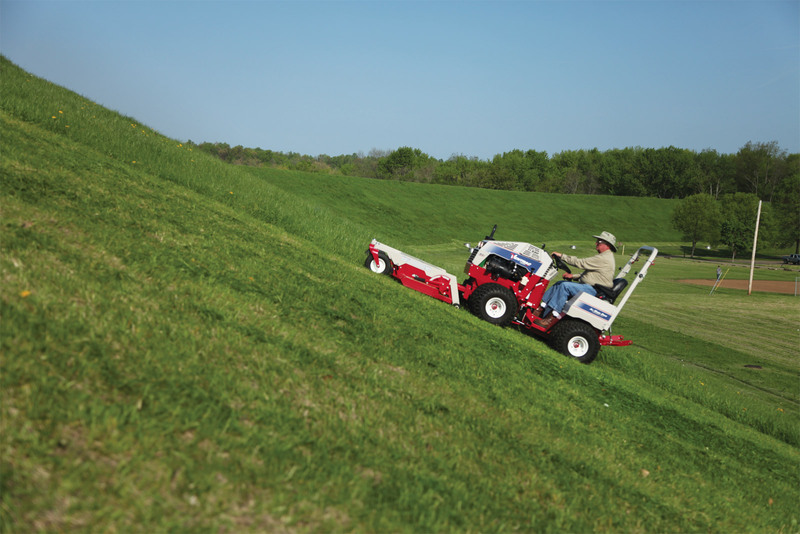 Over 30 Ventrac attachments let you choose from a variety of tasks. 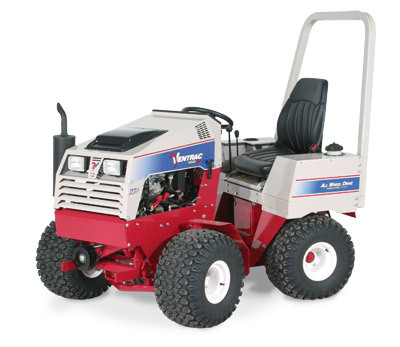 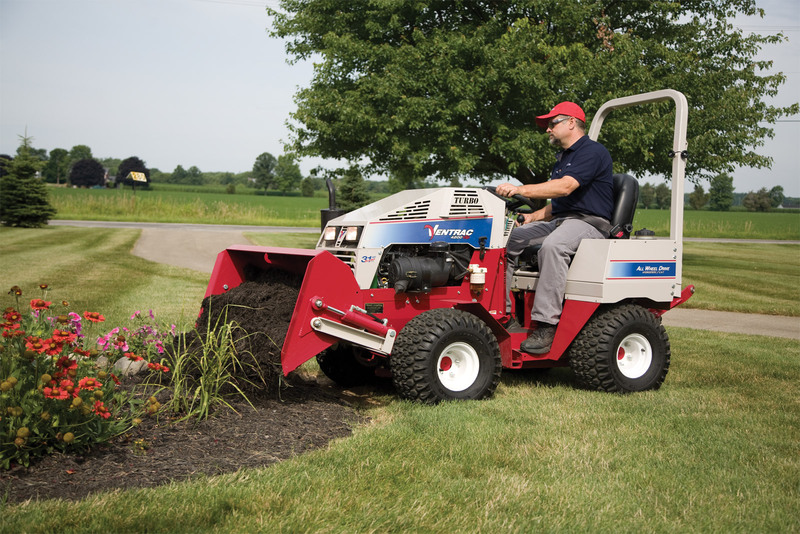 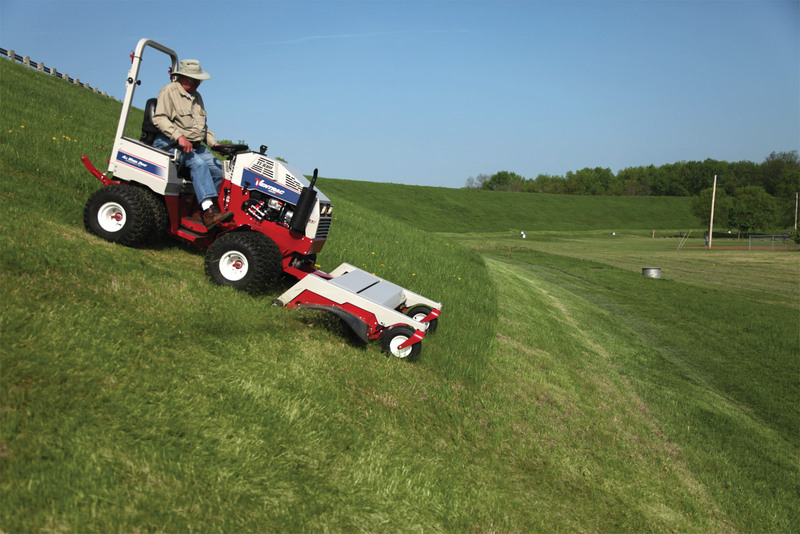 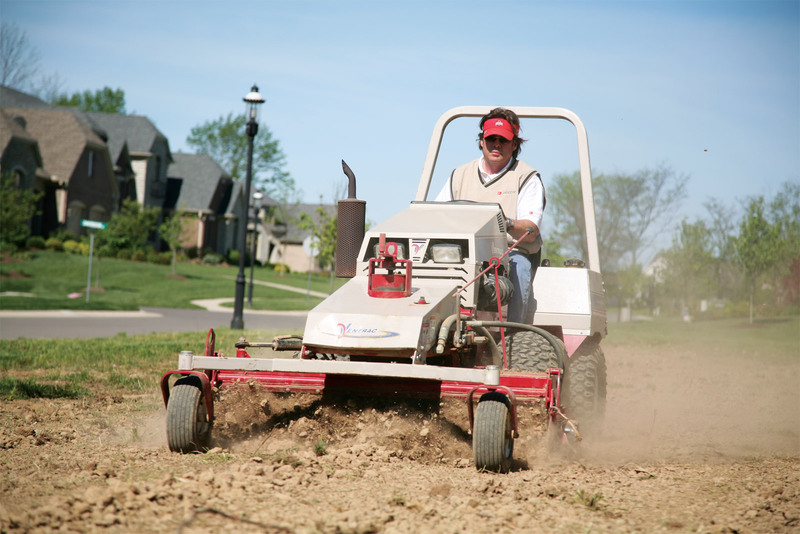 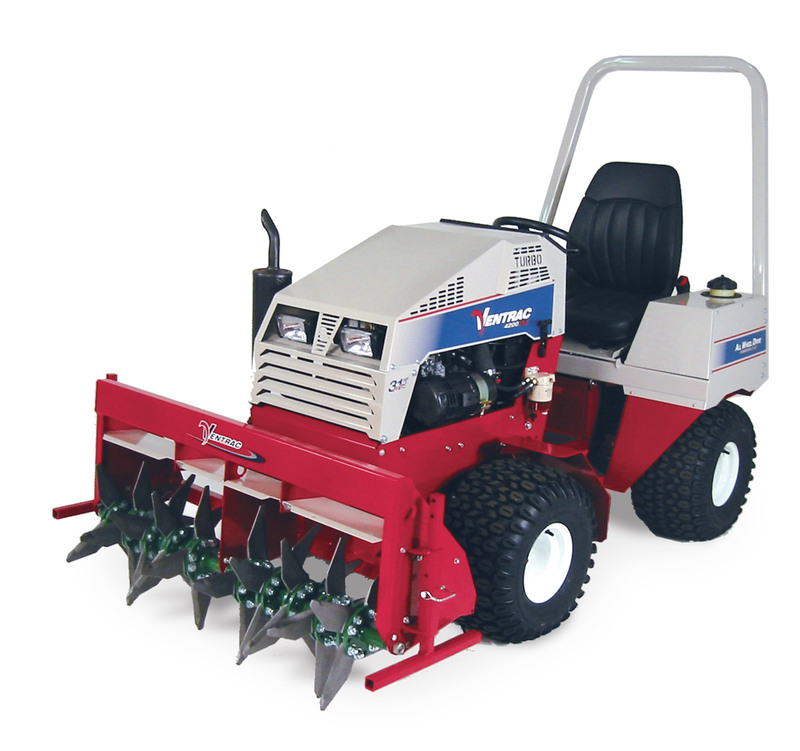 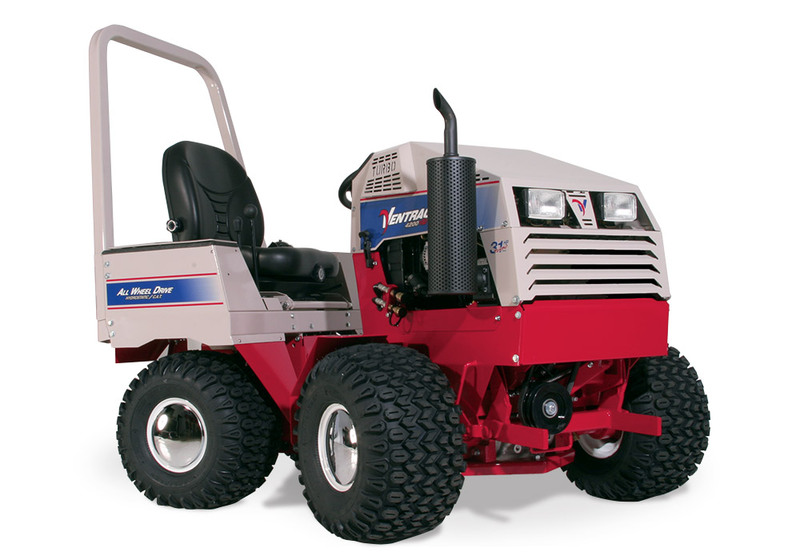 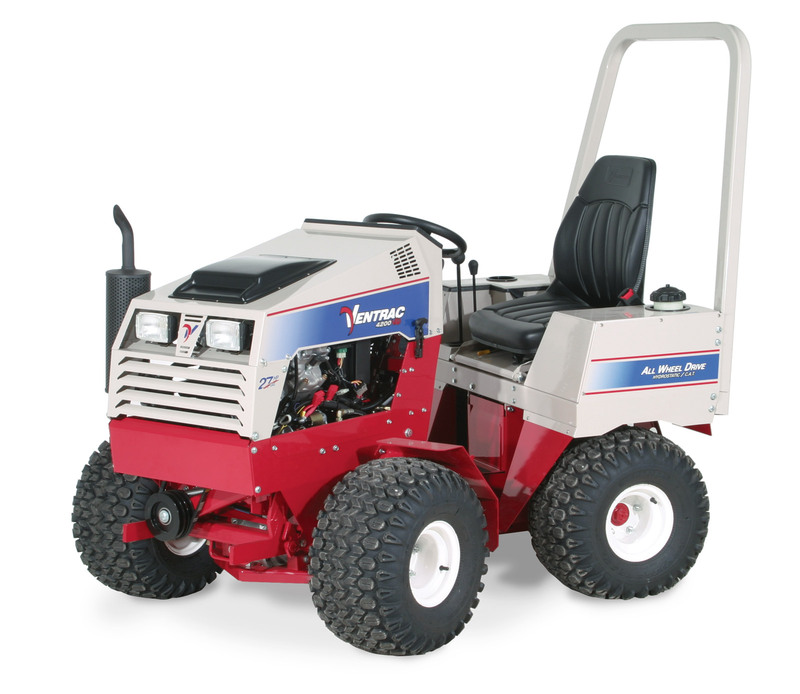 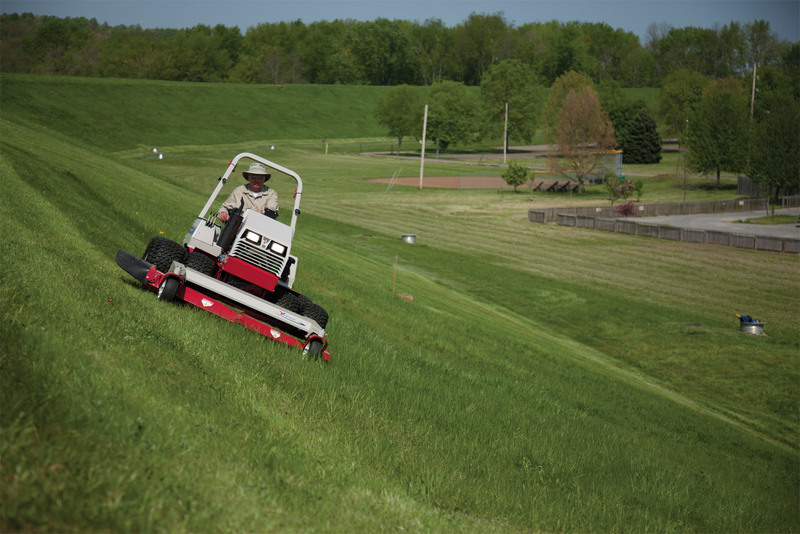 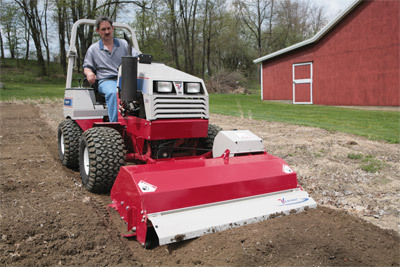 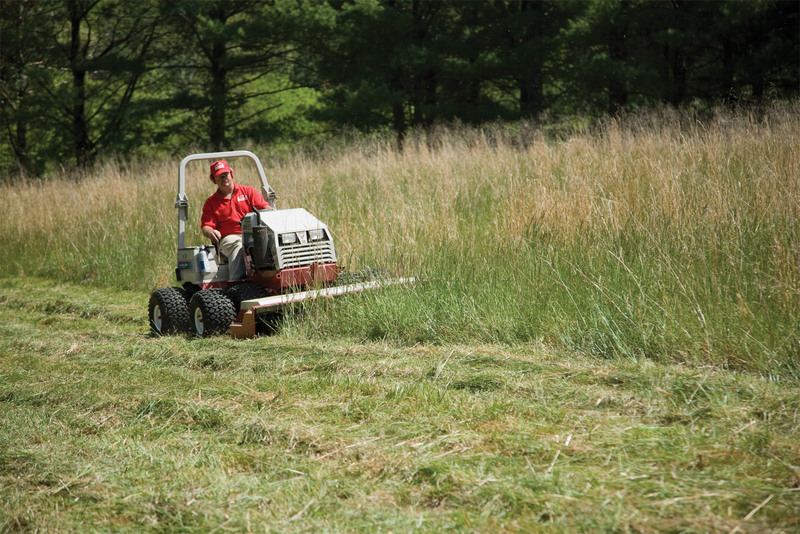 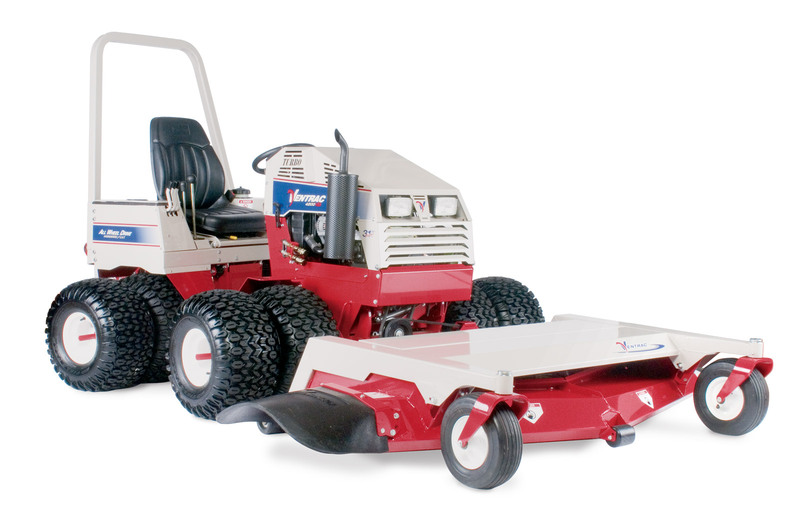 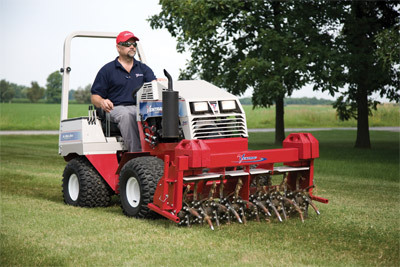 From mowing to blowing, tilling to trenching, digging to drilling, pushing to pulling, Ventrac is designed and built to work when you need it all year round. 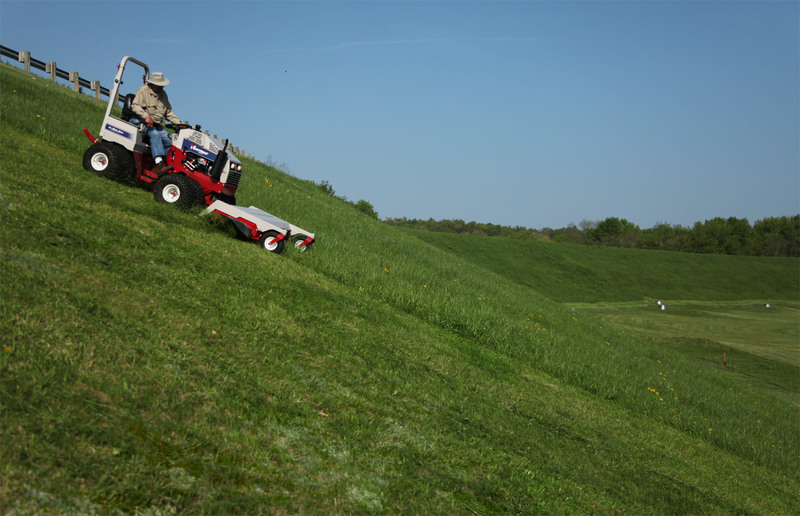 Long time Ventrac owner, Jack Wiley, explains why Ventrac all wheel drive compact articulating tractors excel on slopes. 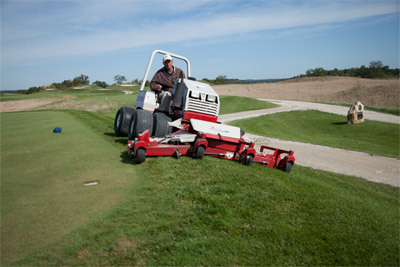 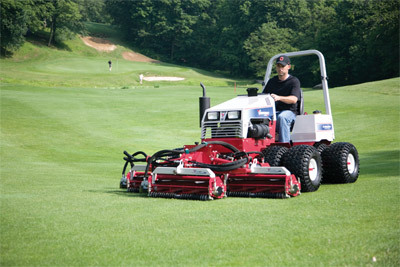 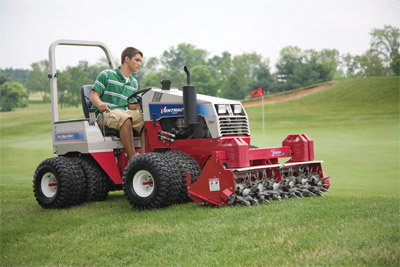 Wiley explains why Ventrac is safer and causes less turf damage on slopes than other tractors.